Tilly's Travelling Telegram: What Is The Best Way To Travel As A Backpacker? 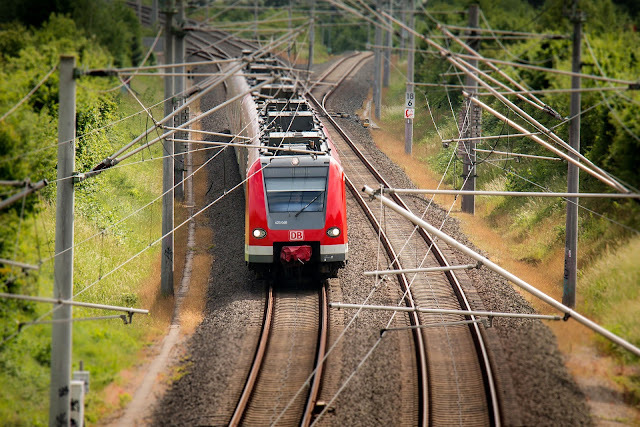 So how are you going to get about when your backpacking you have several transport options and the one that we opted for was to buy an Interrail ticket and you can buy them in tickets of one country or a ticket to cover most of Europe. This is financial security because you know that your transport paid for all the time you travel around Europe and it also means there are no other expenses to have to pay on your travel you can also use these on some local trains in cities and get discount on buses and other transport in quite a few different places in Interlaken we were able to use it on a boat tour around lake Lake Thun and Lake Brienz which saved quite a lot of money. Look at buying your ticket out of season to save some money and if you travel off-peak it's also cheaper. When we travelled, kids were free so we saved a huge amount of money. You can also use your ticket in your own country to get to the nearest border because Great Britain is an island we could use our ticket to the airport. You can also use it to get to a ferry port but you cannot use it on Eurostar. Coaches are a cheap way of getting about but they are also so much slower. Sometimes travelling by coach is beneficial though because it might be within your budget and you can travel overnight and sleep on the coach. 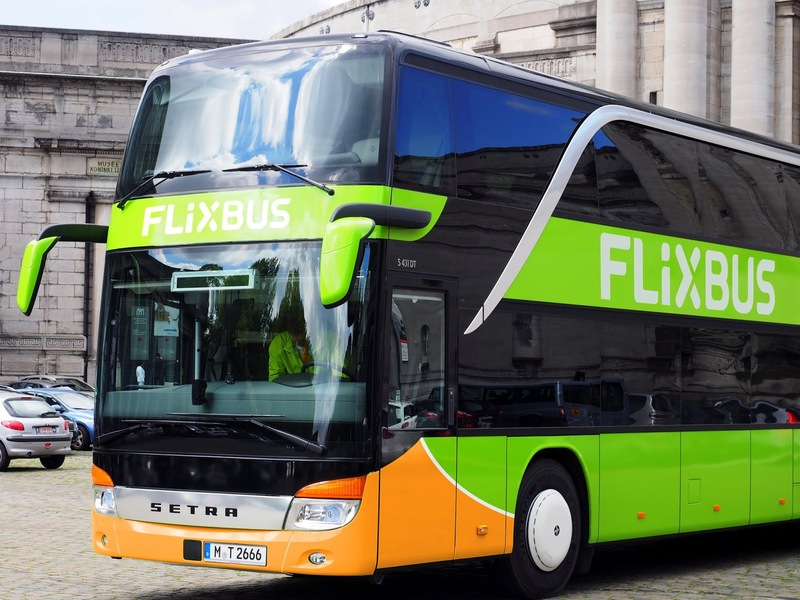 There are many European wide coach companies that you can compare prices with online and the most popular ones are Eurolines and Flix Bus. Things to consider though are that not everyone sleeps on a coach and you may be stuck next to someone who wants to talk all night, but that's easily remedied if you pop your earphones in and pretend you can't hear them. Coach companies vary from country to country and in America the most famous coach to take you across the states is Greyhound. Planes are super fast and usually efficient, these days with there being so much competition too, the prices are usually really competitive. 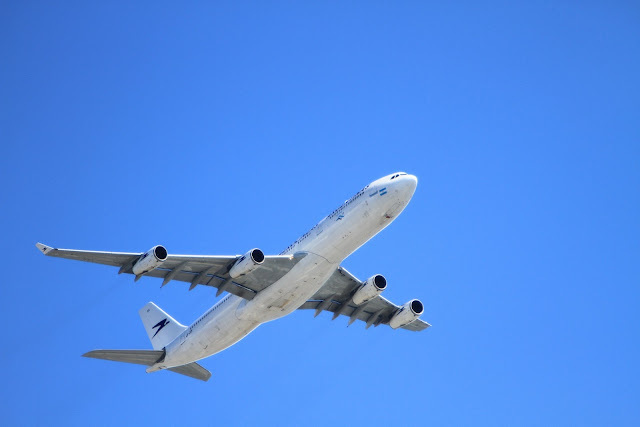 You can buy budget airline tickets as you go along on your trip or you can buy returns but the sooner a flight is released, it's the best time to buy the tickets as the cheapest seats sell first. I have used budget airlines an travelled from U.K. To Denmark for £40 return for one adult and one child. When you travel budget, you should always consider that you have to pay extra for seats, luggage etc. A safer option for travelling by car is to find a friend that you can car share with. This means you have company and it will split travel costs for the other person too. These are a few options for you to think about and every country has their own transport companies, How would you like to travel if you were on a backpacking holiday?